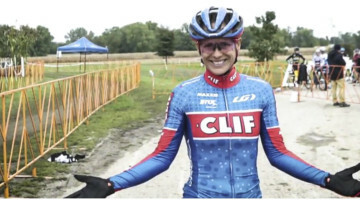 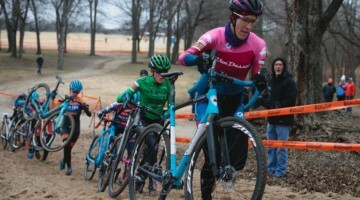 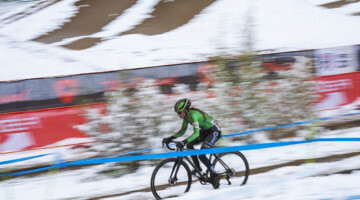 The three-day 2018 Jingle Cross weekend wrapped up today with a story of redemption. 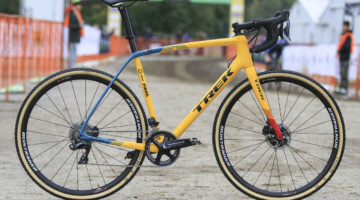 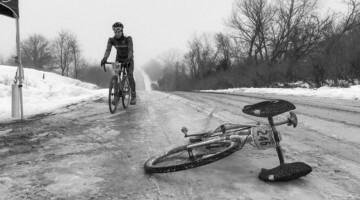 Nicolas Cleppe (Telenet Fidea Lions) broke his front wheel on the first lap of the 2018 Jingle Cross World Cup, and still went on to finish 13th. 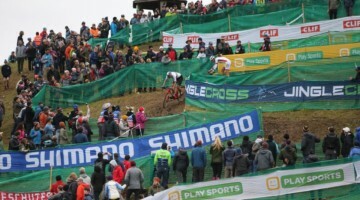 Today, he got revenge with a dominant performance at the UCI C1 race.